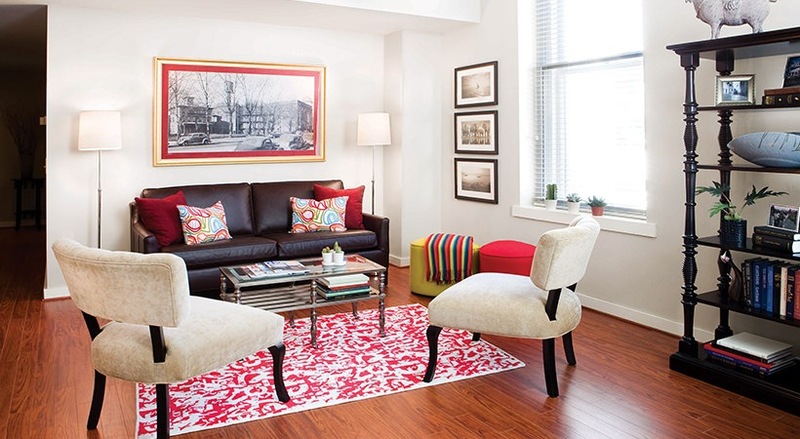 Recommended attractions and establishments near Old Quaker Building in Philadelphia, PA.
Our University City apartments are near University of Pennsylvania, Drexel University, and University of the Sciences, as well as great elementary and high schools. 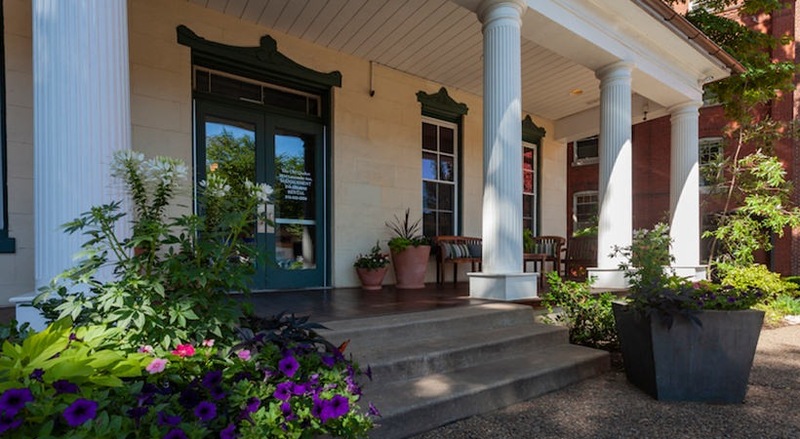 The Old Quaker Building is nestled in an easily walkable neighborhood, and the Schuylkill River, offering recreation and green space opportunities, in your backyard. Transportation options are plentiful so you can travel to other city neighborhoods with ease through Septa 30th St. Station, the Market-Frankford Line, and local trolleys. 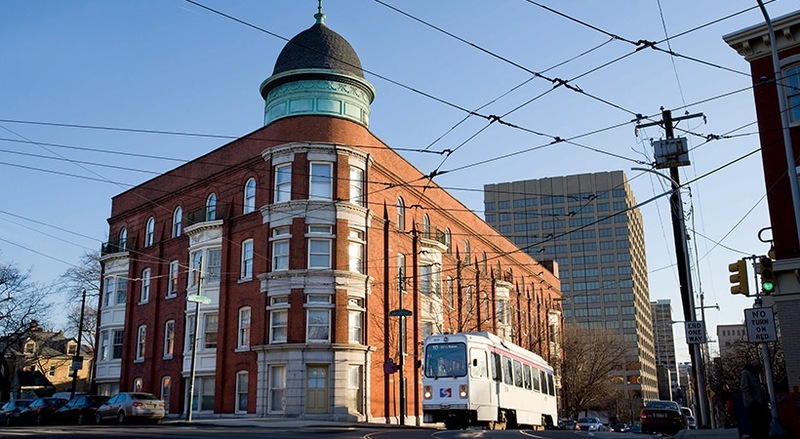 Arts and culture surround your new apartment home; you can visit various cultural institutions, such as the Annenberg Center and International House Philadelphia. After work, class, or an evening experiencing the arts, enjoy a meal at the wide variety of restaurants and food trucks that fill University City, Philadelphia, including Distrito, HipCityVeg, and more. We’re also near local attractions like the Philadelphia Zoo, Independence Hall, Reading Terminal Market, and more.